When our family founded 3D Construct in 1983, we never expected to become one of the premier general contractors in the Four Corners area. We were more concerned with giving our clients thorough, high quality and fairly priced work, which we continue to prioritize to this day. 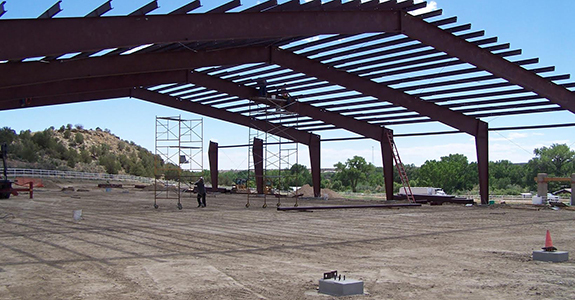 From industrial metal buildings to home remodels in the Four Corners area, we bring experience, hard work and respect to each job we take on. 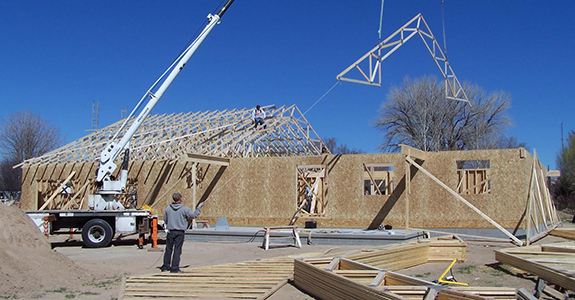 In addition to being a highly versatile custom home builder in Farmington, NM, we are also immensely qualified. Our company is fully licensed and insured, with decades of experience in the industry, and we’re proud to serve the entire Four Corners area as a family owned and operated business. For more information, please get in touch with 3D Construct by calling us at 505-330-3000, or by filling out the form on our Contact Us page.